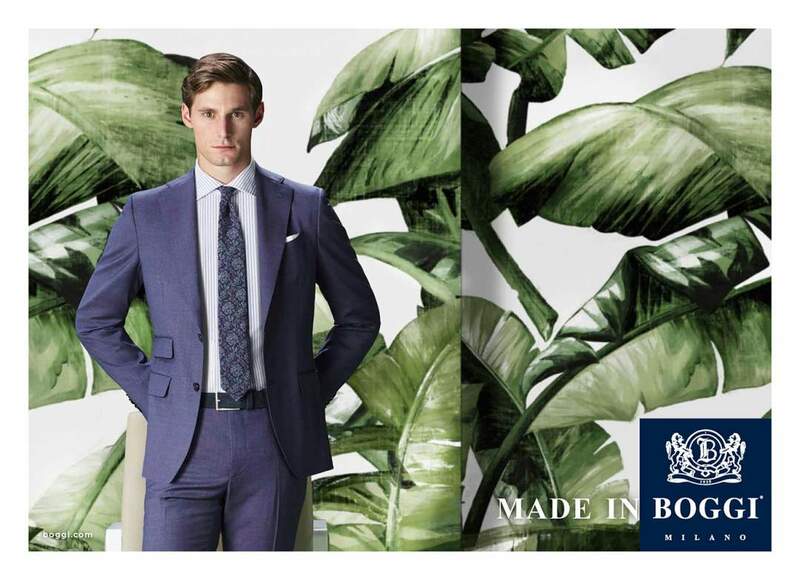 Since 1939, Boggi Milano plans and designs contemporary men’s fashion, taking care of every single aspect, from production to distribution, in order to offer and spread its own style and quality. 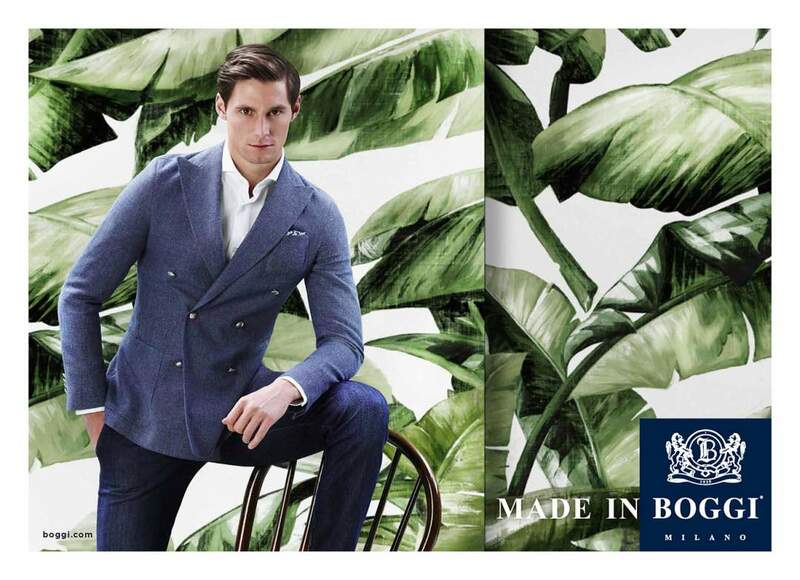 Constantly developing internationally, Boggi Milano evolves at the same time the completeness of its services, from reception to providing its expert advice, advising every client for his best, and professionally addressing him, aiming at satisfying every image concern he may have. 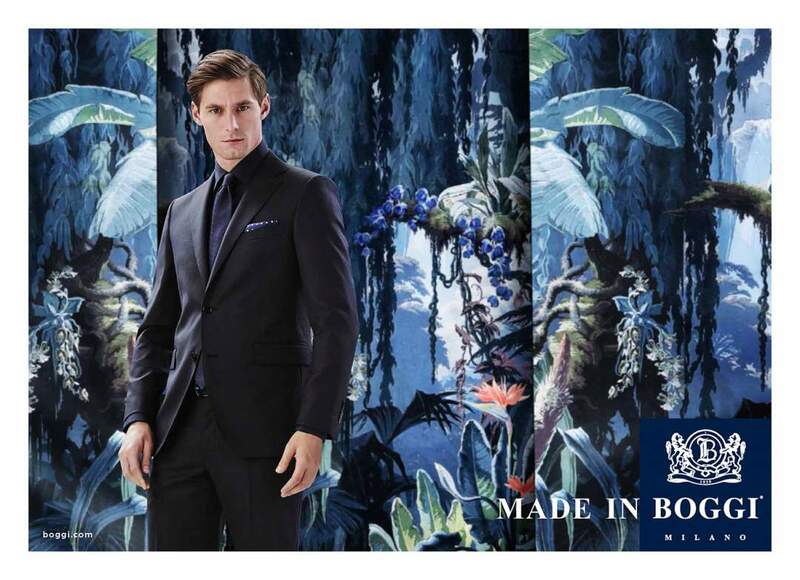 Boggi dress contemporary men: references from the past and visions of the future, tradition and innovation merge in its current style, generating the elegance of the present. Being contemporary and feeling at ease in every situation. 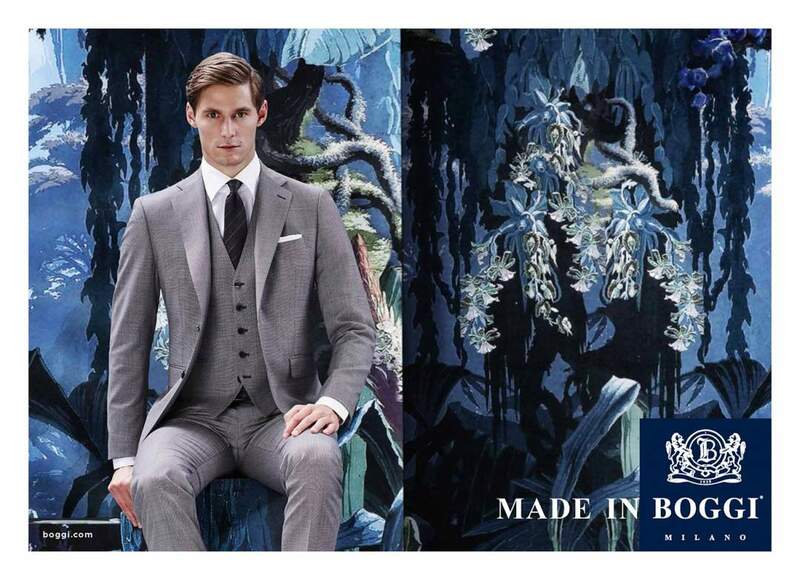 This is what are aiming at and achieve men who choose to share Boggi’s sober taste, made of precious balance and bound to highlight the quiet strength of normality, expressing without ever exceeding. 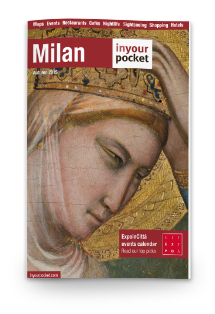 Save 10% with MilanoCard, available also in Venice!